The Broadlands Business Campus in Horsham has been sold by Praxis to Benchmark / Schroders in an off-market deal. 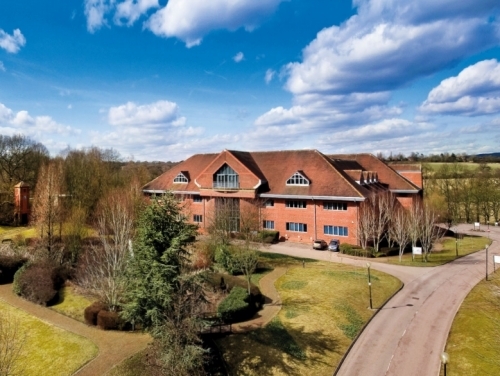 Broadlands comprises two high quality office buildings totalling 110,000 sq ft set in 23 acres of semi- wooded parkland with development potential. Approximately 80% of the existing buildings are let and income producing. Benchmark saw Broadlands as their long-term strategic home and given their growth aspirations a purchase, rather than a letting, became the obvious solution. Tim Hardwicke, Head of Agency for SHW said: “The enhancement and refurbishment of the offices by Praxis since they purchased the investment as part of a larger portfolio has certainly increased the occupier interest in the existing buildings and also the occupier and developer interest in the vacant development plots. We are delighted to have assisted in the transaction and it is good to see another local company expanding and putting down roots in Horsham." The sale reflects a yield of 7.25%. Knight Frank acted for Schroders & SHW acted for Praxis.